Shoppes at 41st is a Retail Shopping Center, anchored by T-Mobile and Pizza Hut along with a diversity of restaurants and services as well. 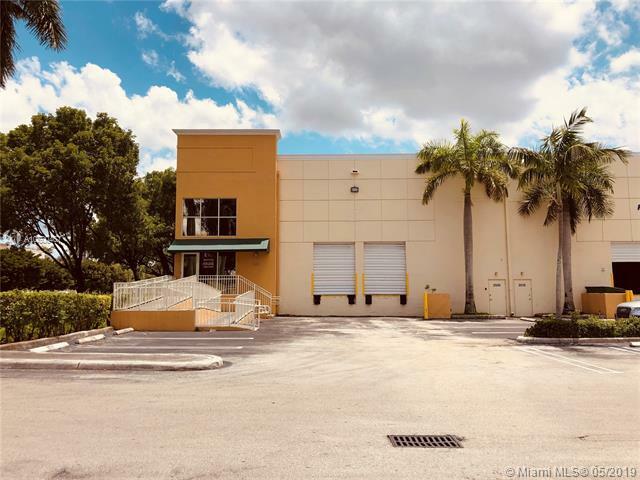 Located in the heart of the City of Doral, fronting 41st Street. Nearby access to Florida Turnpike, Dolphin Expwy. (SR-836), Palmetto Expwy. 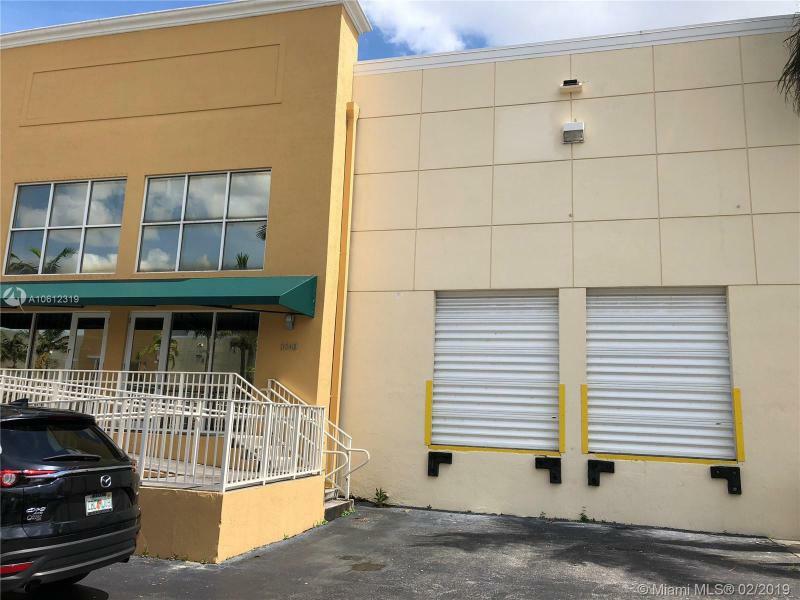 (SR-826), and minutes away from the Miami International Airport.Current SqFt available: 1,469 - Retail Space. See floor plan for layout.